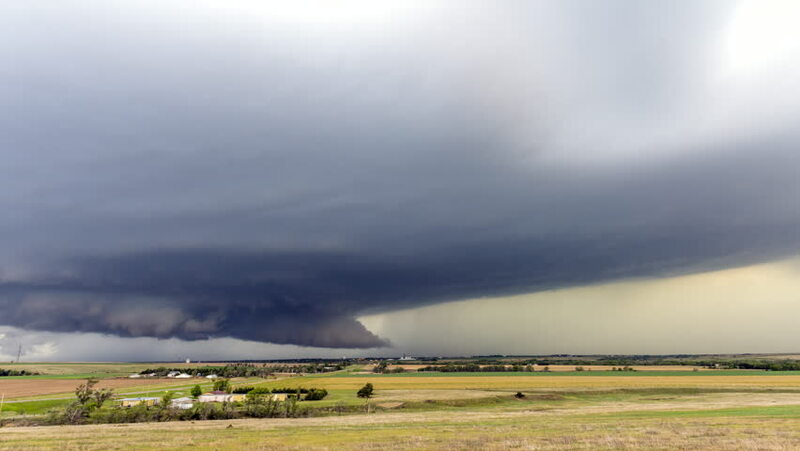 Large, powerful tornadic supercell storm moving over a small town in Oklahoma sets the stage for the formation of tornados across Tornado Alley. hd00:06Large, powerful tornadic supercell storm moving over a small town in Oklahoma sets the stage for the formation of tornados across Tornado Alley. 4k00:08Large, powerful tornadic supercell storm moving over a small town in Oklahoma sets the stage for the formation of tornados across Tornado Alley. hd00:08Large, powerful tornadic supercell storm moving over a small town in Oklahoma sets the stage for the formation of tornados across Tornado Alley.